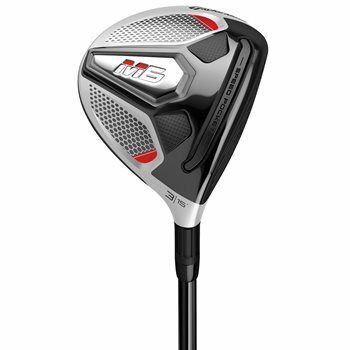 The TaylorMade M6 fairways contain a revolutionary twist face curve that reduces sidespins and delivers straighter shots. In addition, helps increase distance and accuracy from the tee or off the turf. Review by Ben, 9 days ago.